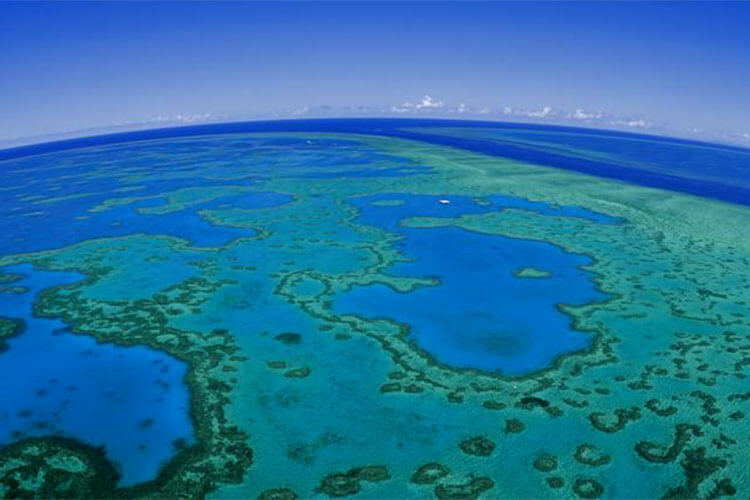 Experience the Great Barrier Reef from every possible perspective with this combination Cruise/Fly package. 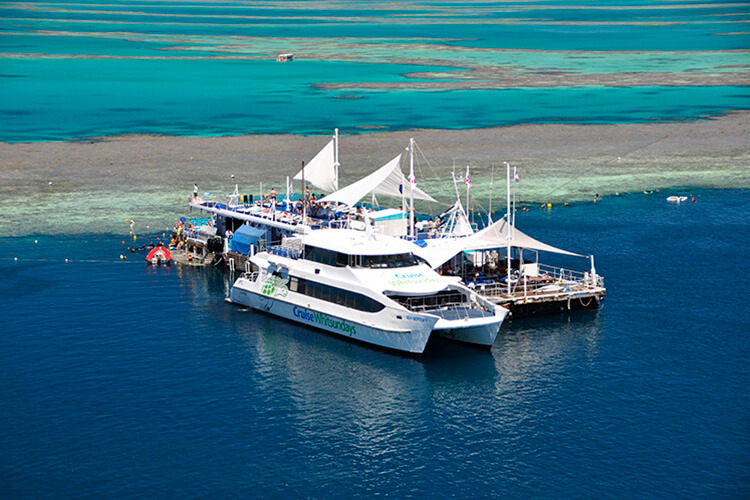 Enjoy your scenic cruise by luxury catamaran, 2.5 hours at Reefworld, a buffet lunch, snorkeling and coral viewing. Return home via helicopter, encompassing views of the Outer Reef, Whitehaven Beach, Hill Inlet and the Whitsunday Islands. Same fantastic tour as Cruise/Fly – in the opposite direction. This tour features a 35 min scenic flight encompassing views of the Whitsunday Islands, Whitehaven Beach, Hill Inlet and the outer reef, approximately 2.5 hours at Reefworld, buffet lunch, snorkeling and coral viewing. All of this before returning home by luxury catamaran. Experience the best of Cruise Whitsundays Reefworld and the world-famous Whitehaven Beach in one unforgettable day! This tour lasts approximately 4 hours in total. 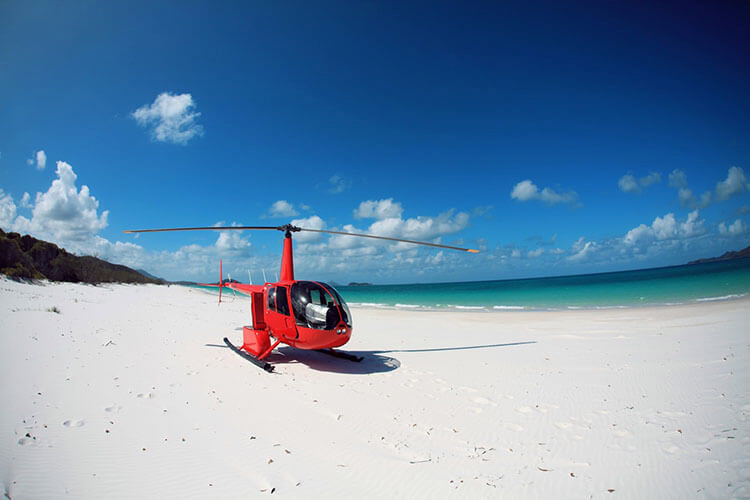 Tour includes a 60 minute scenic helicopter flight, 2 hours at Reefworld including all facilities and 1 hour on Whitehaven Beach with a delicious picnic and sparkling wine. 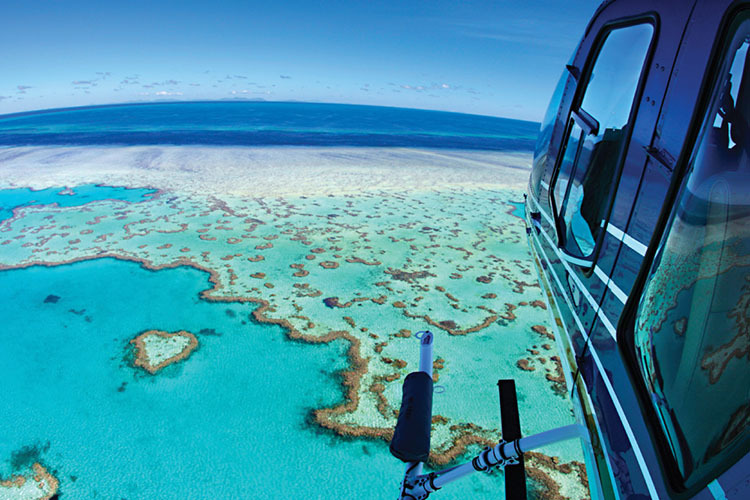 Indulge in the ultimate Great Barrier Reef experience with return helicopter flights to Cruise Whitsundays Reefworld. 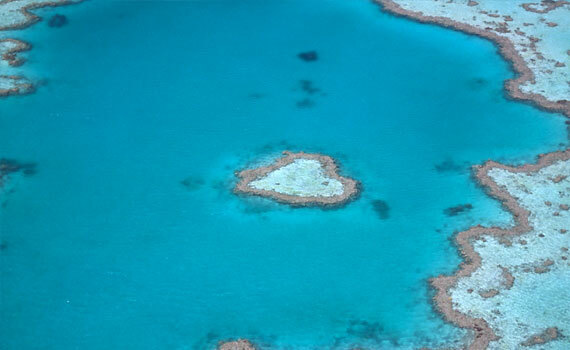 This tour features a 60 minute scenic flight encompassing views of the Whitsunday Islands, Whitehaven Beach, Hill Inlet, the outer reef and world famous “Heart Reef”. See all the icons of the picturesque Whitsundays in two hours. Enjoy a scenic helicopter flight over the Great Barrier Reef and Islands then landing on = Whitehaven Beach for ~1 hour with light catering. 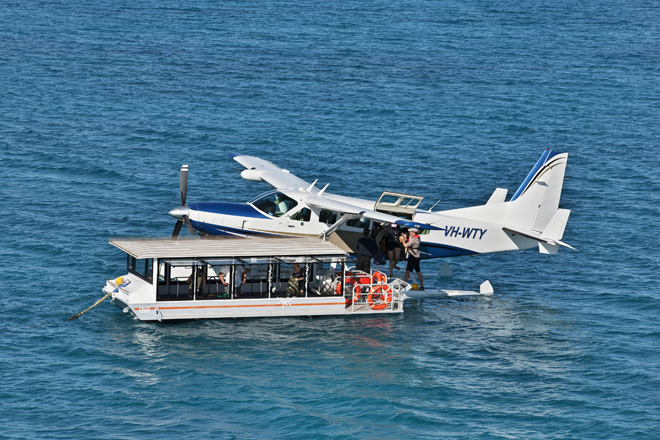 Experience a spectacular scenic flight by seaplane over the Great Barrier Reef and Heart Reef. 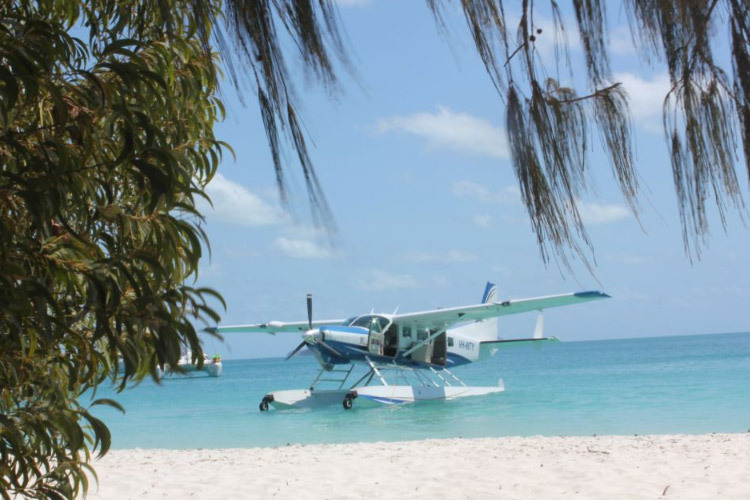 Then enjoy a water landing and relax on beautiful Whitehaven Beach with chilled sparkling wine, light catering and water.